340 9900 Ft Egyeztetés szükséges! 490 9900 Ft Egyeztetés szükséges! 520 9900 Ft Egyeztetés szükséges! High-carbon-content masts are valuable items that demand protection. 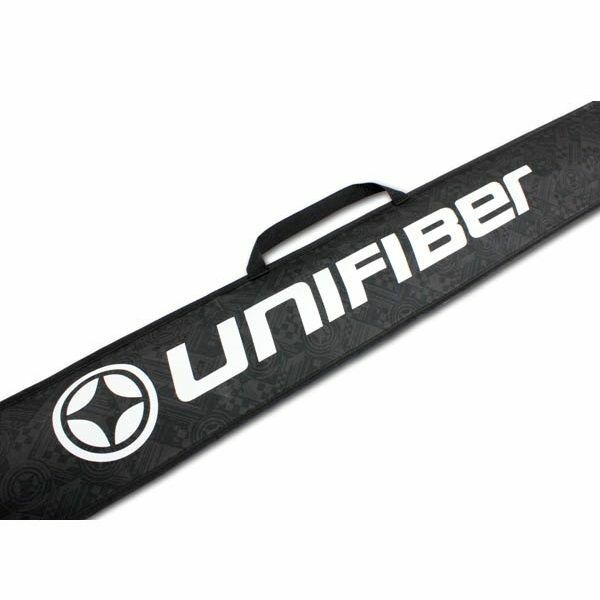 Unifiber’s high-quality mastbags have an excellent finish and plenty of padding for transporting, storing and travelling with precious masts. Featuring white, tear, moisture and heat-resistant tarpaulin fabric on one side and Water Repellant Polyester (WRP) on the other.